← Want a Custom Made Rug or Craft? Learn How With Anou! 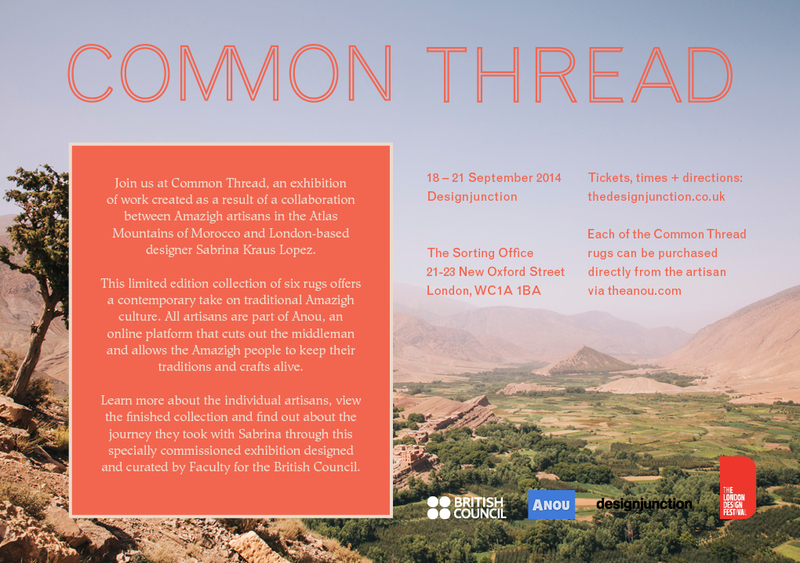 This entry was tagged Anou, British Council, Common Thread, Design, Design Junction, London Design Festival. Bookmark the permalink.